How do I pair a Molekule device with my app account? Do I need a smartphone or tablet to use Molekule? How do I create a Molekule account? How do I disconnect my Molekule from WiFi? 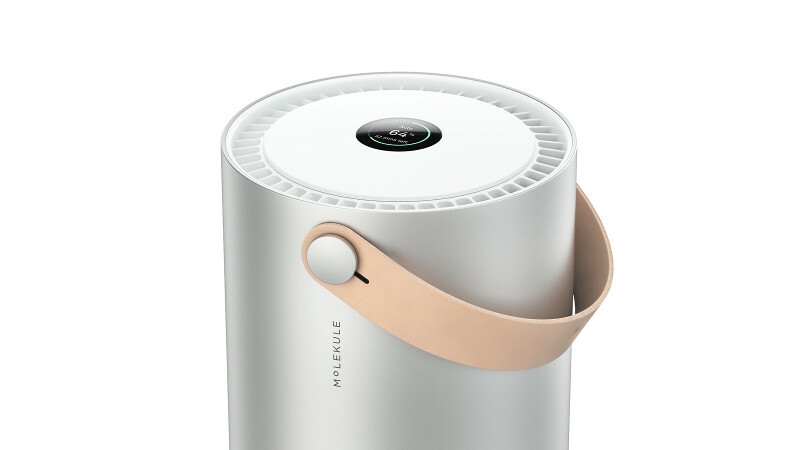 Will Molekule integrate with other Smart Home devices? What is the difference between Auto, Silent, and Boost Mode? How do I change my WiFi network? 1) Open the app on your phone. If you don't have it ready, please download it. 3) Enter the email and password that you want to associate with your account and click on CONTINUE. 4) An email confirmation will be sent to the email address entered (please check your spam/junk folder as sometimes the emails may end up there). 5) Verify your email ID by clicking on the confirmation link sent to you in the e-mail. Once confirmed, you can log into the app.